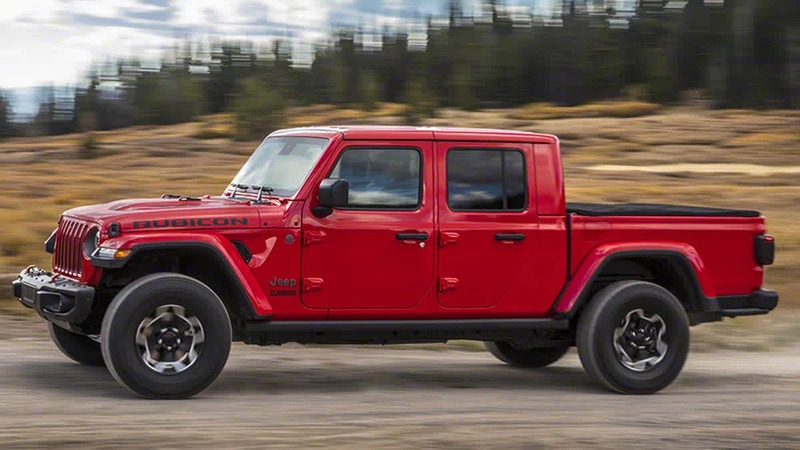 Take a look at the 2020 Jeep Gladiator! This vehicle has been engineered to deliver best-in-class towing. Whether you’re wanting to tow your boat or trailer, the Jeep Gladiator will get the job done! 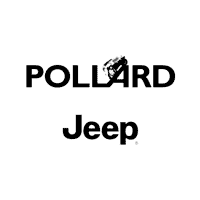 If you have any questions about the 2020 Jeep Gladiator make sure to contact Pollard Jeep. Serving Boulder, Colorado.